let url = NSBundle.mainBundle().URLForResource("tiltShift", withExtension: "plist")! was not crucial and is to illustrate a point. The reason two passes is cheaper? 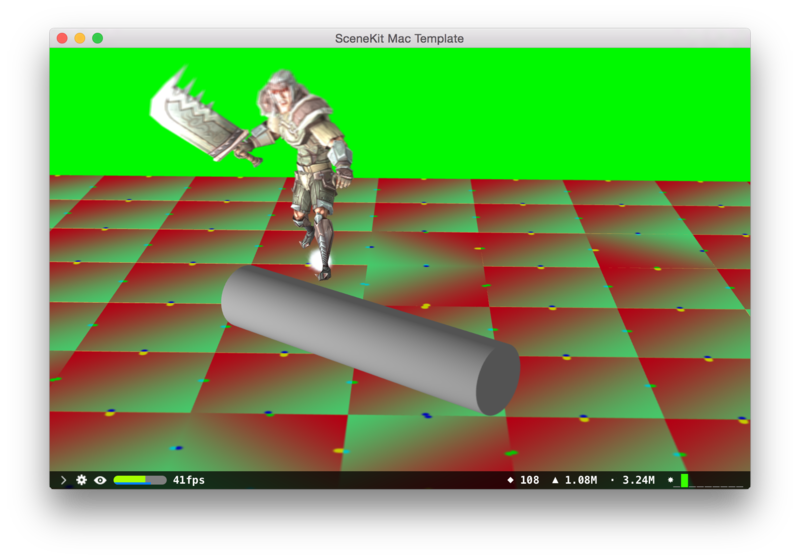 texture2D is a fairly high cost call, sampling a texture. So, in a single pass, like below, there are 3 steps, per x and y. That means a total of 9 “taps”, it touches the texture to sample 9 times. That’s 33.33..% cheaper for splitting them up. It becomes orders of magnitude slower to do single pass! Therefore, you split them up into two passes, one for x, one for y.
I’ve been working on an Xcode plug-in that allows developers to quickly and easily request localisations from Xcode. I’ve been working on nthState’s second product over the past couple of months and today I would like to show it off. It’s called CueBuddy, and it’s a Digital Cue Extension. It’s a Cue Extension that contains a micro controller, some sensors, bluetooth and a battery. It sends the force/movement you put into your cue to an iOS app so you can visualise your movements/power. I’ve fixed a bug today to do with Class-Prefixes not taking effect on the Constants file. All changes have been pushed live. The Mac App Store version will take a while to go through. 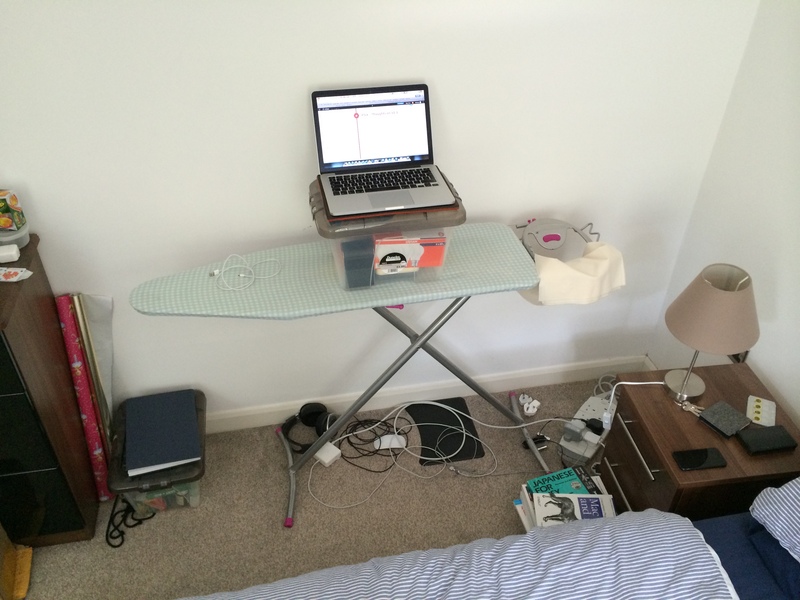 Here’s a picture of my Office, as you can see, I have a standing desk, easy commute to work…not much room though. If you have any thoughts for V1.1, please let me know!